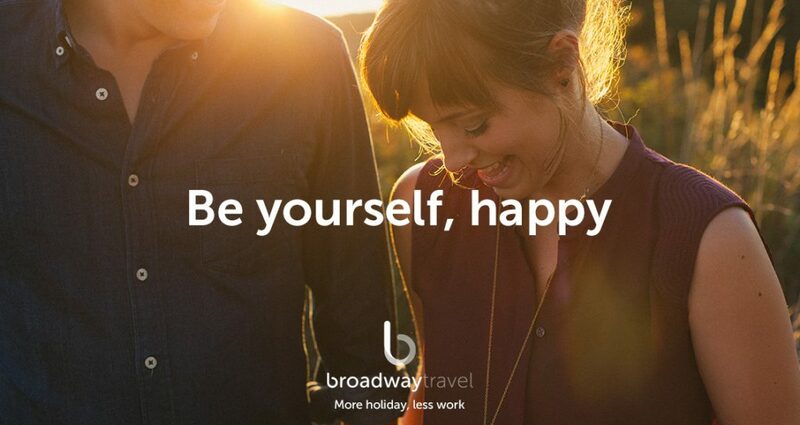 In 2017 addmustard were called upon to conduct a full rebrand of the established holiday provider, Broadway Travel. 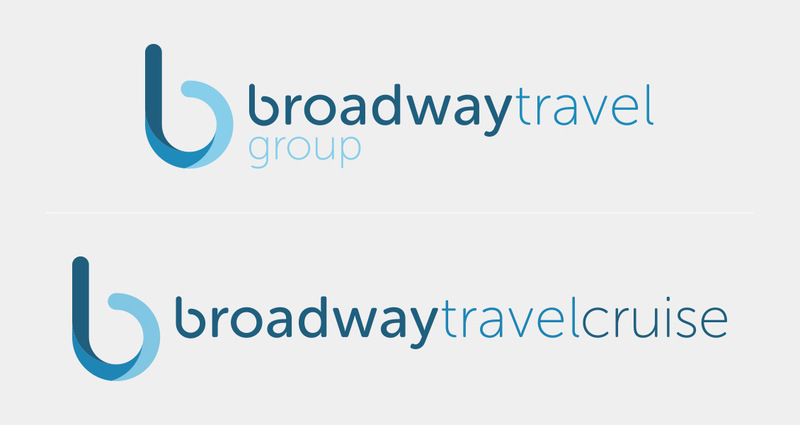 The aim of the rebrand was to realign Broadway Travel’s core messaging and provide them with a refreshed identity. 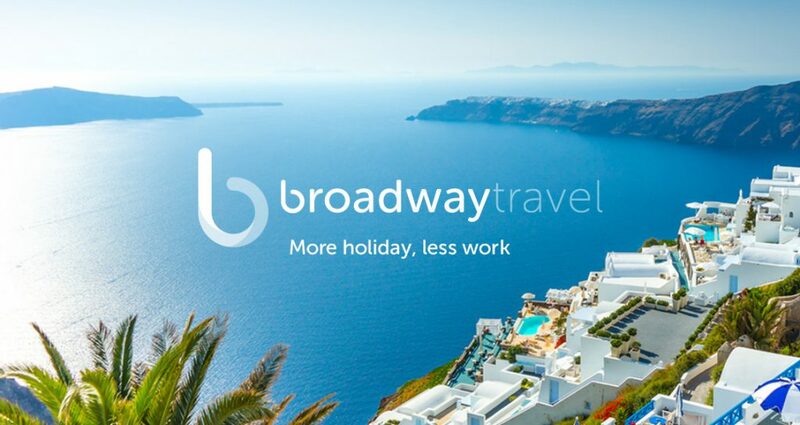 Given their 70 plus years of experience in the travel industry, it was vital for Broadway to pay homage to their heritage whilst evolving the brand aesthetic with a clean and modern feel to match their newly designed website. Successfully achieving this balance meant that Broadway would be able to retain their loyal returning customer database, but would also have more opportunity to target the ever-growing online market within the travel industry. addmustard conducted a full brand audit, which included a full brand performance review plus several forms of qualitative and quantitative research. Interviewing both key stakeholders and employees helped to form a picture of the values and USPs that the internal team felt were crucial to the success of the business. Whilst a customer survey allowed us to further understand the areas of Broadway’s service and branding they were impressed with, as well as the areas that they would like to see improved. The creative team then analysed each form of Broadway’s customer communication, including the website, emails, display banners and above the line marketing materials. By matching their findings from the interviews and surveys with the communication review, addmustard could uncover the misaligned areas that needed to be improved and rebalanced within the rebrand as well as the strongest assets that had to be retained. This strapline underpins the enjoyment customers feel when going away – enjoying ‘more’, more places, more cultures, more relaxation. 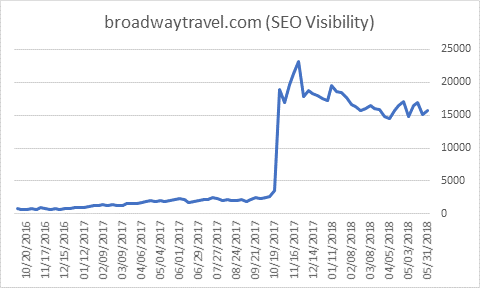 It’s also a reference to how easy it is to book a holiday with Broadway Travel through their improved user experience, which customers had concerns about in the past. The agreed strategy and strapline was then used to form the foundation from which we developed Broadway’s new visual identity. Taking the classic ‘B’ shape from the original logo and applying soft layers in gradients of blue to allude to the crescent of a crashing wave perfectly married aspects of Broadway’s heritage along with the exciting sentiment of a truly great holiday! 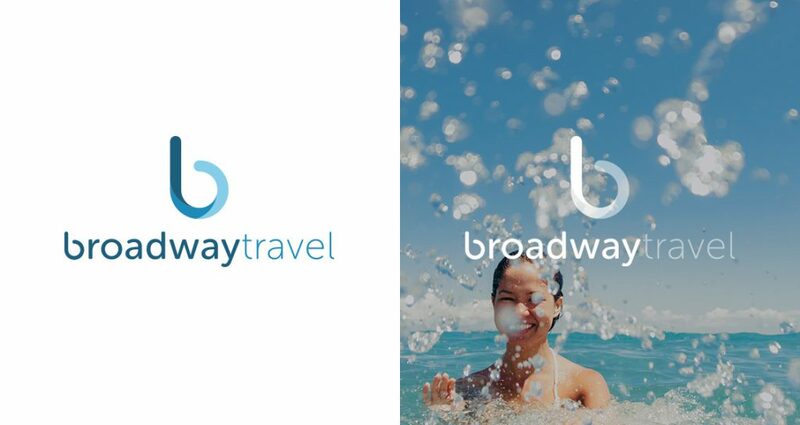 addmustard have provided Broadway Travel with all of the required tools to apply their new branding, including brand guidelines and a full rollout across all digital platforms. These steps now ensure that Broadway leave a lasting and positive impression on everyone that engages with the brand. 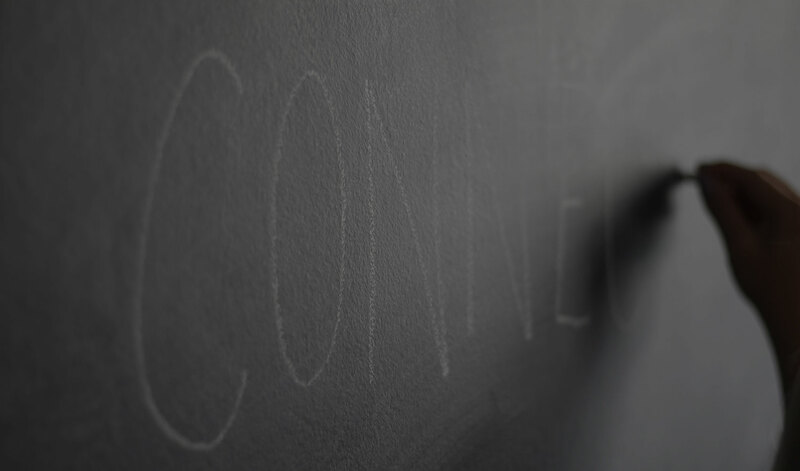 Having a consistent identity that speaks to customers and resonates with their needs, whether that’s via an email, or over the phone, these standards can now be upheld to help Broadway maintain their success for the next 70 years. 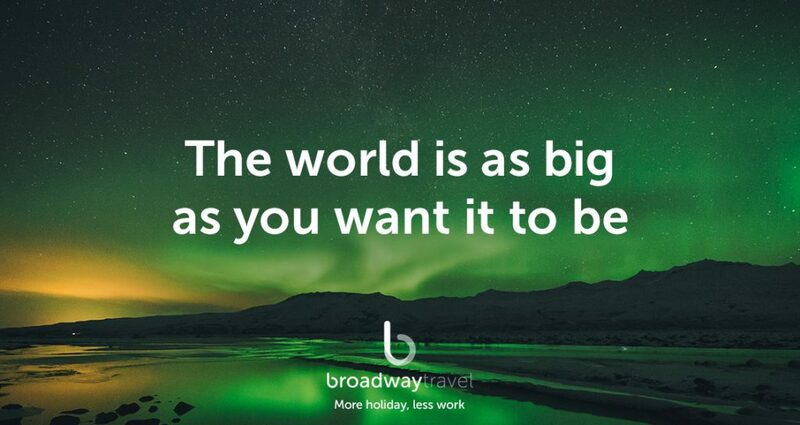 Founded over 70 years ago, Broadway Travel provide the best value deals for holidays and city breaks since 1948, and are confident enough to say that they know their stuff. Decades of experience and independence has allowed them to be 100% unbiased when choosing specially selected travel industry partners, and it’s these trusted relationships that places them at the forefront of the latest deals, discounts, and new hotels along with brand new destinations.